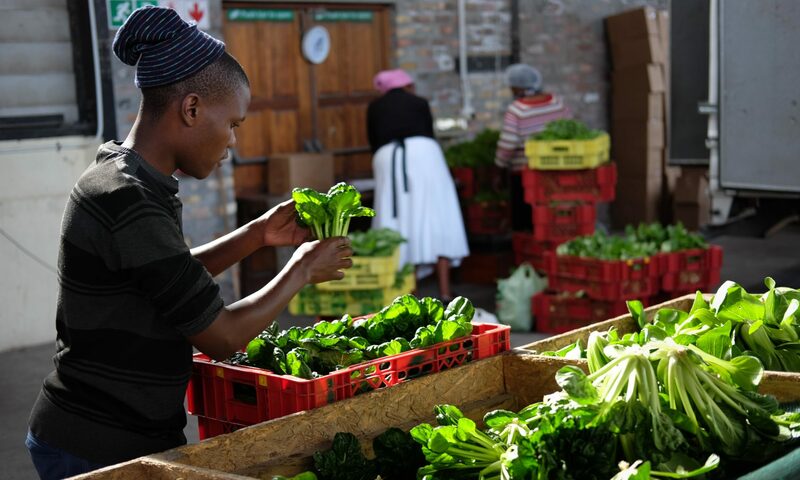 Our aim is to support small-scale urban farmers on their journey, so we don’t have our own farms. When people refer to “Abalimi farms”, it includes a range of independent community gardens where Abalimi provides training, support and access to seeds, seedlings and manure, as well as market access. Click here for more information about our community based Garden Centres.